For years SBTC has been working to try to expedite and streamline the Phase III contracting process. In the last year we have worked closely with the SBA, GSA, and Congress on an exciting new contracting process that we believe will do just that. 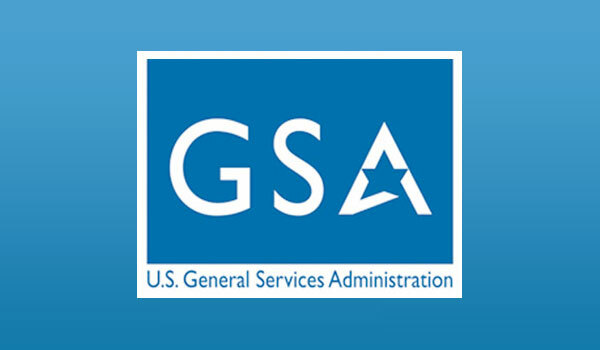 We’re pleased to announce that the US General Services Administration (GSA) announced a new pilot program to use GSA contracts to award SBIR Phase III contracts on behalf of other agencies. This initiative is intended overcome one of the biggest hurdles to Phase III contracting by allowing agencies and SBIR firms to use standardized, simplified GSA contracts to streamline and speed up the contracting process. Contracting support during the pilot program will be provided by GSA’s Assisted Acquisition Service’s (AAS) Great Lakes Region (Region 5) and AAS’s Federal Systems Integration and Management (FEDSIM) teams. The SBTC this summer gave Dr. Rodney Couick, Region 5 AAS Director, a “Champion of Small Business Technology Commercialization Award” for his work in leading and participating in the initiative that helped GSA in its efforts to establish this pilot program. After we were informed of Dr. Couick and GSA region 5’s efforts in utilizing GSA contracting for Phase III awards, SBTC worked closely with SBA and GSA to encourage them to incorporate this on a broader scale, and implement and formalize SBIR Phase III Awarding into GSA’s acquisition processes. Although pilot program support will be provided only by FEDSIM and Region 5 AAS, SBIR companies from all over the country are invited to participate. The way it will work is an SBIR company with a Phase I or Phase II comes the AAS office with a customer who wants to acquire their product or service and has funding, the GSA will then assign a program manager to put together the requirement documents, and work with both sides to formulate a contract that will fulfill all requirements. For example if the Air Force wants to give a Phase III award to an SBIR company to acquire their product but doesn’t have a convenient contract vehicle, they can go to GSA and have them create a simplified contract to use. Not all agencies may utilize this program, but others have already embraced it. For any questions or to request more info about this program, please send an email to gsasbiriii@gsa.gov.